Rare opportunity to live in the sought-after neighborhood of Fairview. Downtown Steamboat at your front door and endless recreation at your back door. Walk to schools, shopping, and downtowns endless selection of restaurants, or head up Emerald Mountain and Howelsen Hill to enjoy miles of biking trails, hiking trails, ski trails, and wildlife abundance. Mountain modern finishes throughout, clean lines, and smart floor plan makes it the perfect home in the middle of everything. Finished lower level has egress window and full bath that promotes many options. Could be bedrooms, Rec room, Play room, theater, etc. 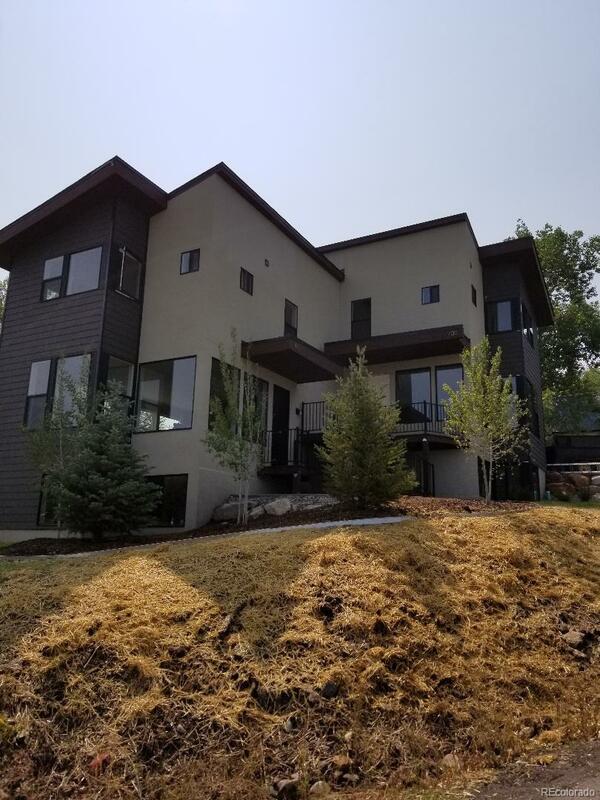 Energy efficient, this 3 bedroom, 3 bathroom home was just completed at the end of 2018 and is ready for occupancy.